Renowned actors Liam Neeson, Sigourney Weaver, Felicity Jones, Toby Kebbell and talented young actor Lewis MacDougall star in the entrancing drama “A Monster Calls” based on the novel by Patrick Ness of the same title. Directed by acclaimed and award-winning J.A. 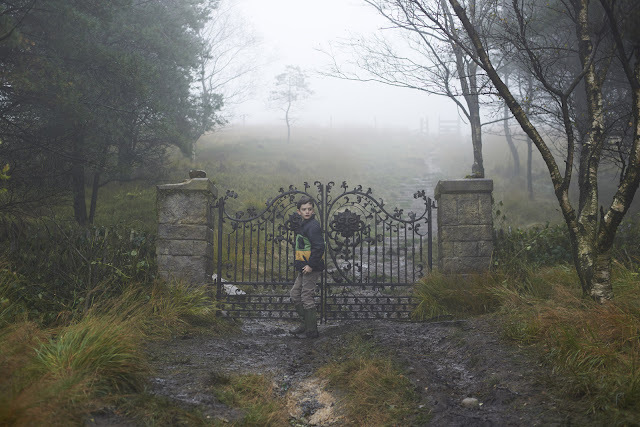 Bayona, best known for his nightmare-inducing “The Orphanage” and the catastrophic “The Impossible,” his latest movie “A Monster Calls” is a deeply-felt coming-of-age story of a young boy who must come to terms with her mother’s impending death. 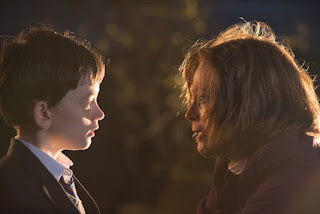 Academy Award nominated-actress Sigourney Weaver was sought for the role of Conor’s maternal grandmother. 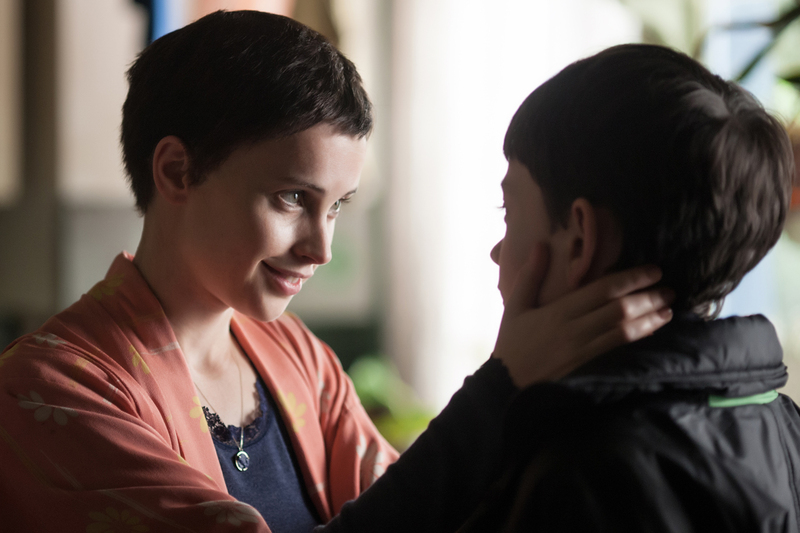 “I’m a huge admirer of Bayona’s earlier films; I found them so powerful,” she reveals. “In the book and in the script, Conor says she doesn’t really look like a grandmother, so that was a wonderful place for me to start! 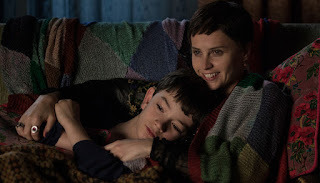 Further in the production, the director chose not to give his young lead the script page for the very last scene in “A Monster Calls,” so that MacDougall would be able to convey the most natural, authentic response as the events unfolded. “And that’s just what Lewis gifted us with,” says Bayona. 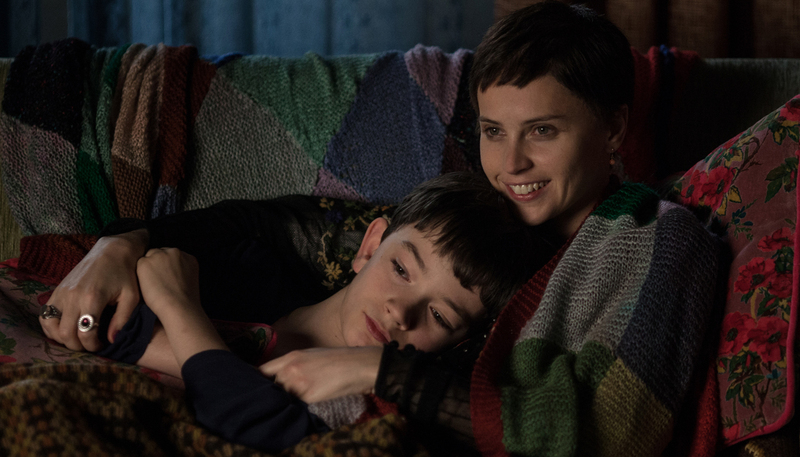 “A Monster Calls” opens November 2 in cinemas nationwide from Pioneer Films.